In the first issue of our new environmental newsletter, What on Earth?, we talk to climate scientist Michael Mann, explore the world of waste-free takeout and examine plant-based Lego blocks. That guy in the photo above? 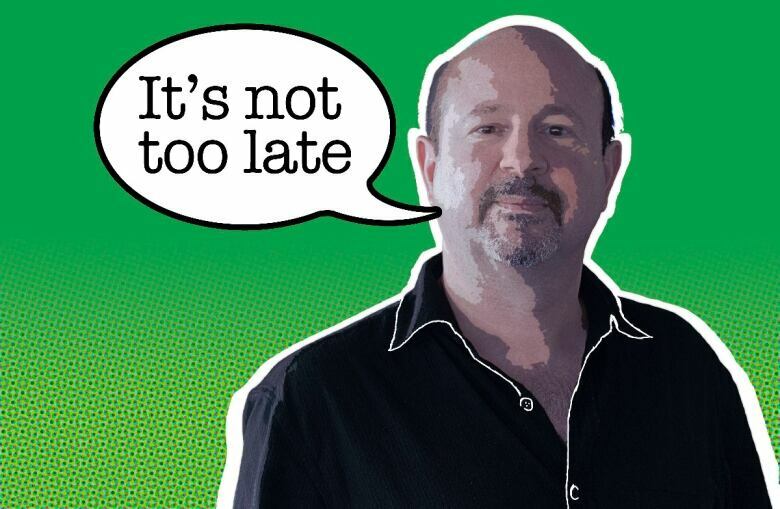 That's Michael Mann. You may not recognize him, but he's one of the gurus of climate science. Back in the late '90s, Mann co-authored groundbreaking studies that showed how the planet had warmed in the century and a half since industrialization. He's now a prof and director of the Earth System Science Center at Penn State in Pennsylvania — not to mention a prolific tweeter. Global warming is already harming the planet, which the Intergovernmental Panel on Climate Change emphasized in a dire report last week. But Mann told CBC's Nicole Mortillaro that it's vital we remain optimistic. MM: No. There are some things that may be lost, but much else that can be retained, too. Often, we allow the conversation to become binary, as if we either succeed or fail. But what it's really about is degrees of success or degrees of failure. We can still prevent many of the worst impacts of climate change from playing out, but some bad things will happen — indeed, already are. If you are Puerto Rico, or Bangladesh, or Tuvalu, or Miami Beach or California, you have already witnessed dangerous climate change impacts. It's simply a matter of how bad we're willing to allow it to get. Despair and hopelessness lead us down a path of inaction much the same way that outright denial does. That would be a self-fulfilling proposition, for it would ensure that the worst impacts of climate change do play out. It's all up to us. Do you see any positives? MM: Yes — for certain. 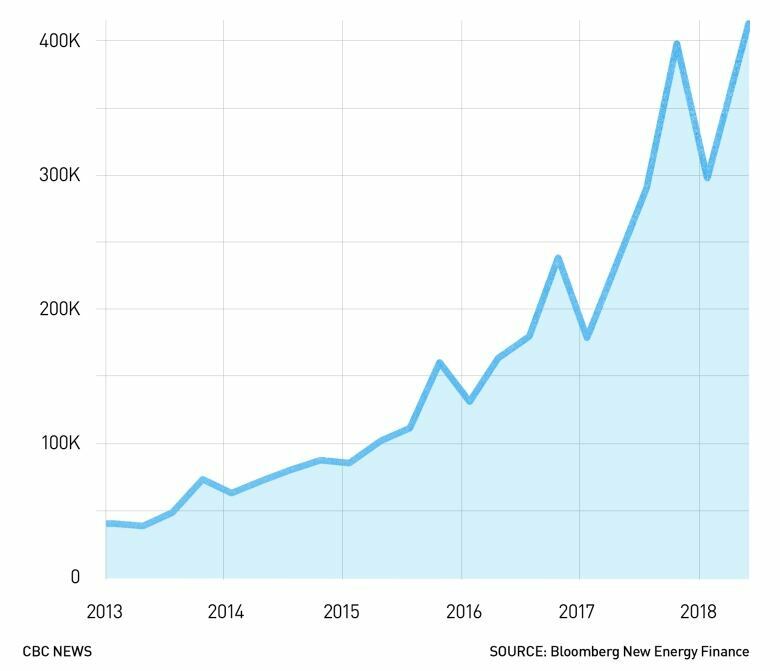 We are seeing a dramatic worldwide move away from fossil fuels toward renewable energy, and we have seen carbon emissions begin to plateau (though there was a bit of a hiccup last year). There is evidence that our efforts are beginning to bend the emissions curve downward. But we need to bring emissions down toward zero over the next couple decades. The only question is how quickly we move in that direction and how much additional warming and suffering we lock in. MM: The main challenge is defeating the juggernaut that is the fossil fuel industry. They have used their tremendous wealth and influence to block all meaningful efforts to limit carbon emissions and accelerate the transition underway from fossil fuels toward renewable energy. The only way that we will defeat them is by turning out to vote and electing politicians who will act in our interest over the special interests. What is the best way to motivate people to act? MM: People must understand that this isn't a binary choice of action/inaction. The more we act, the more suffering and harm we prevent. It's really that simple. This is Waste Reduction Week, and I've looked at innovative and sometimes high-tech ways restaurants, universities and other organizations are trying to make "reuse as easy as throwaway." In these scenarios, your takeout or delivery would come in a reusable container; once you were done, you would just plop it on your doorstep or a nearby bin for someone else to pick up and clean. Sadly, most of the world isn't there yet. But in the meantime, you can join a growing number of Canadians already using reusable containers for takeout food. 1. Buy reusable containers and keep them in your car. Paine stores a whole kit in the back seat with reusable bags, food containers, mugs and water bottles. 3. If necessary, get your takeout order served "for here" rather than "to go. "Restaurants in some cities may worry about violating public health rules if they fill your container behind the counter. Paine's solution is to ask for it on a plate, which she then transfers to a container herself. Editor's note: There are minor drawbacks to this system. Designed to withstand 400-kilometre-an-hour winds, this house in Mexico Beach, Fla., survived the wrath of Hurricane Michael — while all neighbouring homes were obliterated. A new study suggests 100 companies are responsible for 71 per cent of global carbon emissions. State-owned corporations in China, Saudi Arabia and Russia are at the top of the list, with ExxonMobil and Royal Dutch Shell in the top 10. The Conversation does a (dumpster) dive into "cold plasma pyrolysis" — i.e., a way to turn plastic waste into green energy. The risks of rising sea levels confuse some people, but this smart video explainer by The Verge paints the (unsettling) picture. In the second quarter of this year, three-month sales of electric cars worldwide cracked 400,000 vehicles for the first time. Regardless of the ongoing drama at Tesla, the future of electric cars is becoming clear. How green is Lego's valley? Every year, Lego produces 19 billion pieces, or more than two million every hour. Lego is beloved by young and old, but that's … a lot of plastic. And when kids outgrow the bricks, and parents are no longer stepping on them, the little blocks typically end up in the landfill. Earlier this year, the Danish toymaker announced the first eco-friendly version of its iconic blocks. The company is replacing some of its petroleum-based plastic with plant-based polyethylene. The new material will make its debut next month, in a kit for a miniature motorized wind turbine (see above). The only "green" piece, so to speak, is a single spruce tree. 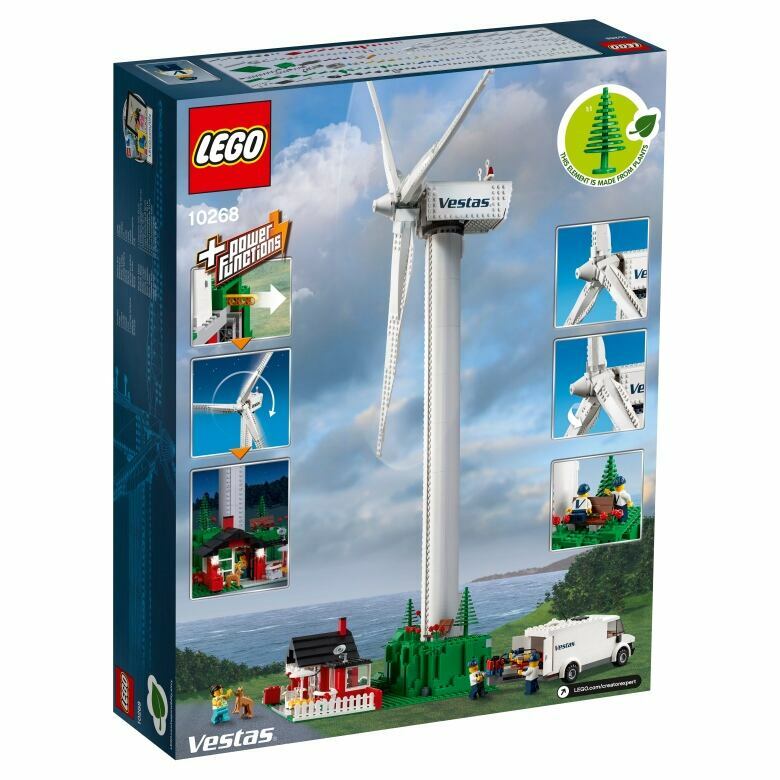 Lego partnered with Denmark-based sustainable energy company Vestas to create this product and the kit will be released in November. It's made with ethanol sourced from sugar cane. The material change will only affect one to two per cent of Lego's products. These bricks are not biodegradable. Other toy companies, like HABA and Tegu, have made similar moves, using materials such as recycled plastic or wood from rubber trees. But they don't have the reach of Lego. Lego trees made of sugar cane won't make much of a difference in the world's plastic problem, but it's a start. Lego aims to make all standard products from bioplastics by 2030. Surely you've had some Lego in your life. What do you do with it when it's no longer being used? Let us know.